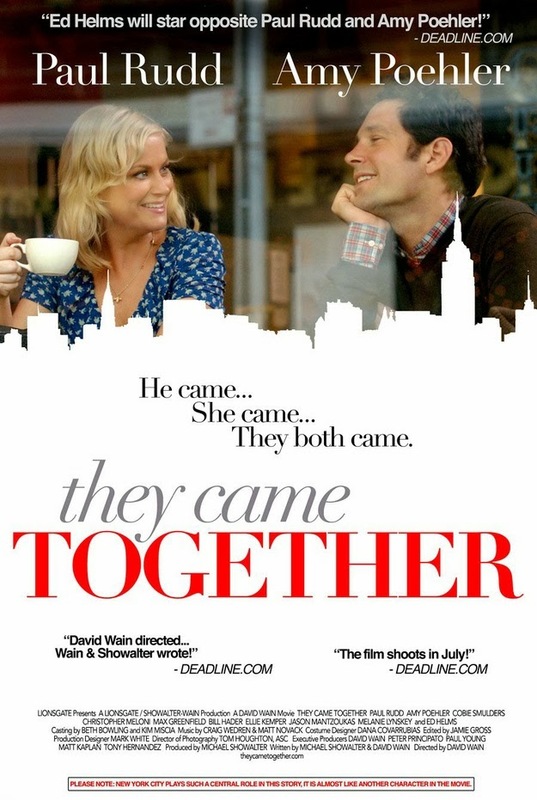 They Came Together – What are you doing here? He came… She came… They both came. 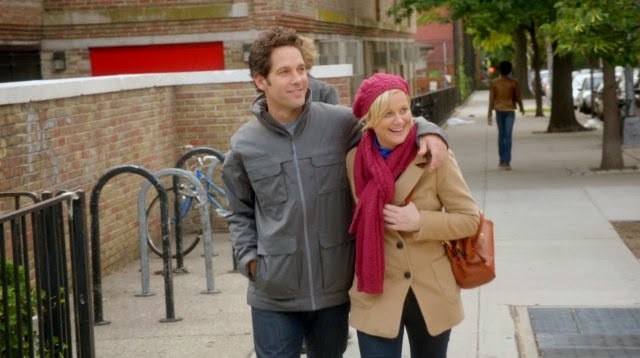 By the way have you heard that Paul Rudd will have the lead role in the upcoming Antman movie?